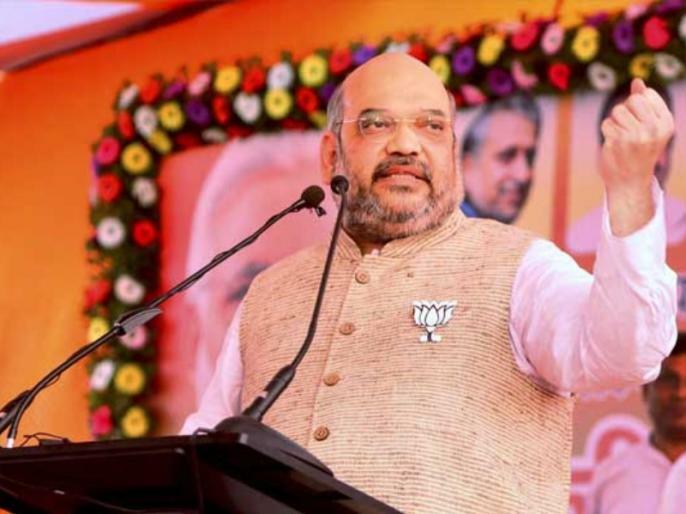 Amit Shah, the national president of Bharatiya Janata Party (BJP), will be on 3-day visit to Rajasthan for the upcoming Rajasthan assembly elections 2018. Amit Shah is on a 3 day tour of Rajasthan from September 16 to 18. During this time, BJP president will address several importnat programs in Pali, Jodhpur, Bhilwara, Nagaur and Udaipur districts in Rajasthan for the upcoming Rajasthan assembly elections.